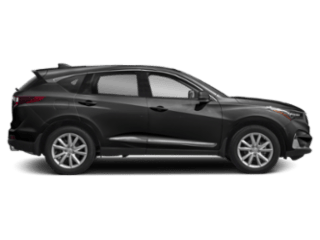 When you’re searching for service, maintenance, or repairs for your vehicle, you want to choose someone you can trust. 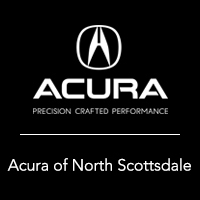 Acura North Scottsdale’s factory-trained Acura technicians will diagnose and repair your car correctly the first time so you can get back on the Scottsdale roads as soon as possible. 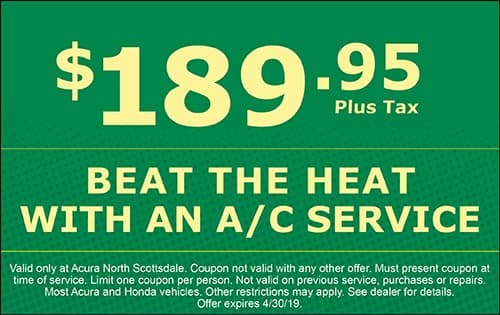 Trust the proven mechanics at our Phoenix Acura repair center to keep your vehicle in top shape — whether or not it’s an Acura model! 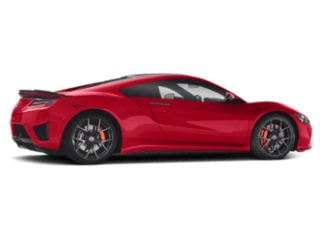 And if you’re looking for genuine OEM Acura parts and accessories, you can rely on our car parts department to answer your questions or place an order. 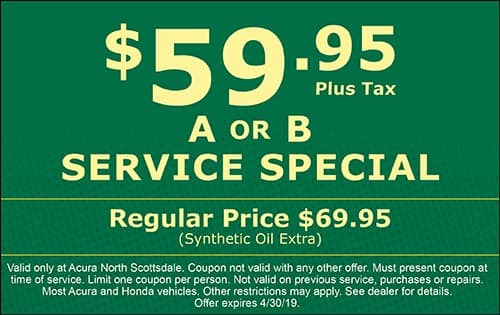 From brake repairs, battery issues, and transmission repairs to tune-ups and engine replacements, Acura North Scottsdale’s service department does it all. 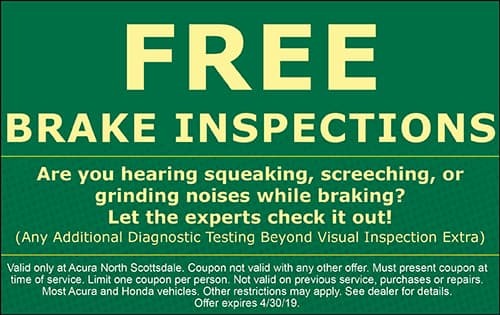 Visit us for Arizona inspections, Acura oil changes, tire rotation, filter replacements, and any of your other recommended vehicle maintenance for your MDX, TLX, and all Acura vehicles, as well as vehicles from other makers. If you’ve been in an accident, our auto body shop will get you back on the road as quickly as possible. 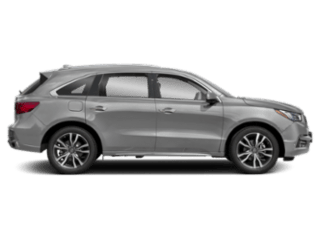 Use our online service form to schedule an appointment or contact our Peoria-area Acura dealership’s service department by phone. We’re conveniently located at 7007 E. Chauncey Lane Phoenix, AZ, near Phoenix, and are ready to assist you. 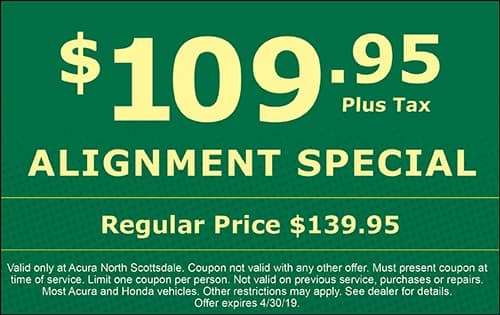 We want to be your resource for North Scottsdale car service! 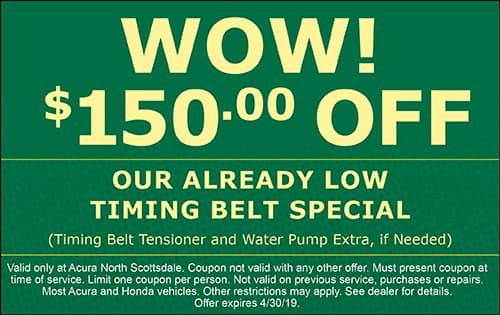 Valid only at Acura North Scottsdale. Coupon not valid with any other offer. Must present coupon at time of service. Limit one coupon per person. Not valid on previous service, purchases or repairs. 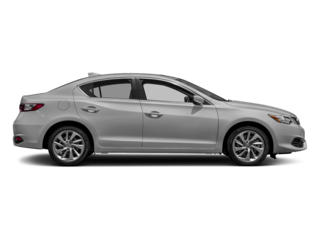 Most Acura and Honda vehicles. Other restrictions may apply. See dealer for details. 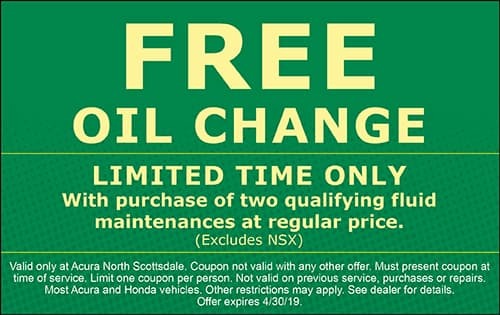 LIMITED TIME ONLY: With purchase of two qualifying fluid maintenances at regular price. 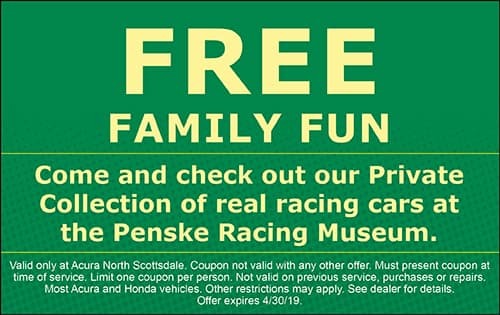 (EXCLUDES NSX) Valid only at Acura North Scottsdale. Coupon not valid with any other offer. Must present coupon at time of service. Limit one coupon per person. Not valid on previous service, purchases or repairs. 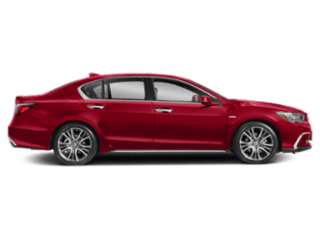 Most Acura and Honda vehicles. Other restrictions may apply. See dealer for details. 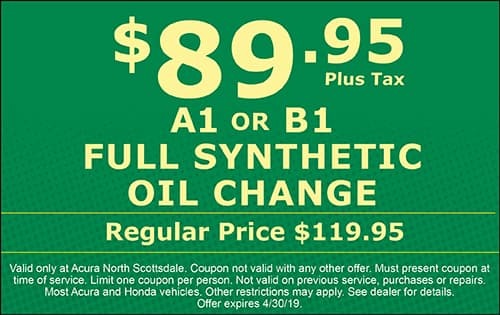 Valid only at Acura North Scottsdale. Coupon not valid with any other offer. Must Present coupon at time of service. Limit one per person. Not valid on previous service, purchases or repairs. 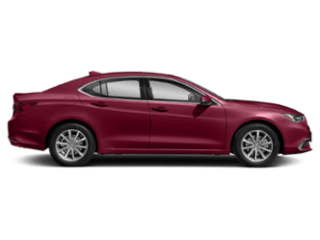 Most Acura and Honda vehicles. Other restrictions may apply. See dealer for details.